Reporter fired for wearing MAGA hat? Duh! What in the name of MAGA-mania was this guy thinking? 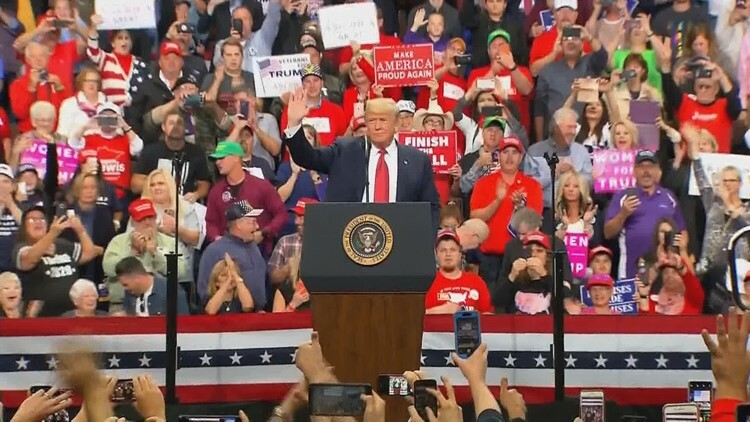 A reporter for a Minnesota TV station was fired this past Thursday because he wore a Make America Great Again gimme cap … while covering a Donald J. Trump political rally in Rochester, Minn.
Yep, this guy violated what usually is considered a cardinal rule of journalism. You do not reveal your political bias while you are on the job reporting on political events. KTTC-TV in Austin, Minn., has a policy that prohibits such blatant bias on the job. So, when James Brunner, a multimedia journalist for the station, showed up at a Trump rally wearing the MAGA hat, it went viral on Twitter. It got back to his bosses at KTTC. They fired him. I have long had my own political bias. Never did I display it while reporting on or commenting on the news of the day at any of the newspapers where I worked. Not in Oregon or in Texas. I didn’t even plaster bumper stickers on my cars, which I also always assumed were against the rules. Interestingly, I did see some political bumper stickers on vehicles driven by non-newsroom employees at the Amarillo Globe-News, my last duty station before I retired; I always thought even advertising sales reps shouldn’t be allowed to display their bias on the job. This fellow, Brunner, has learned a tough — but totally necessary — lesson about the fine line journalists must walk when they are on the job, reporting on politics and policy. 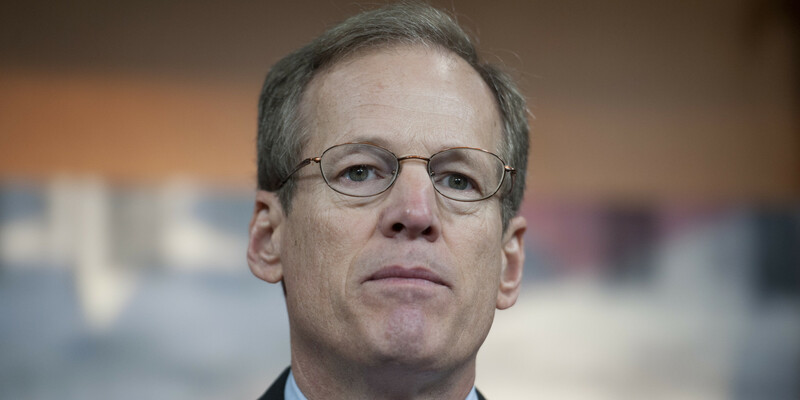 Jack Kingston today made arguably the most absurd assertion I’ve ever heard about alleged “media bias” in covering the 2016 presidential election. The former Republican congressman from Georgia — who supports Donald J. Trump’s election to the presidency — actually said the lack of newspaper endorsements illustrates the point that the media are biased against his candidate. Kingston took that leap today on MSBNC. He was reminded immediately, however, that many of the newspapers that have endorsed Democratic nominee Hillary Rodham Clinton have adhered to historically conservative editorial policies. Thus, the papers’ aren’t traditionally “liberal” organs. Kingston stuck to his mantra. The media are biased, he said, continuing the line that Trump, VP nominee Mike Pence and campaign manager Kellyanne Conway have been reciting whenever possible. The media always are a convenient target for losing political campaigns. That part of this tactic from Trump isn’t particularly new or original. I’ve heard it for decades. Trump’s floundering campaign has revealed only the profound failure of the candidate. It has shown us this man’s unfitness for the job he seeks. His lack of knowledge of anything speaks volumes. 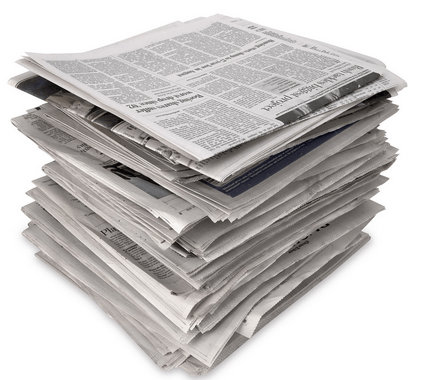 His desperate tactics as the campaign draws to a close only affirm the wisdom of the newspapers’ editorial positions. Donald Trump is losing this campaign. Moreover, he is acting like someone who has lost his mind. As for former Rep. Kingston, he is smarter than he demonstrated today with that ridiculous assertion about media bias.